I had a piece of 55 * 160 piece. A dress with a salopette was put out. 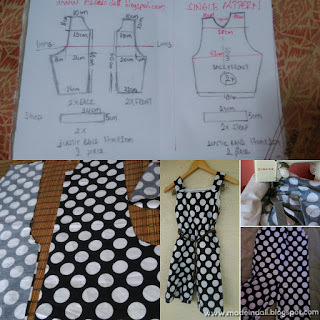 Adjust the pattern to the of the front and the back of the fabric. The free pattern and the angles here are relaxed 7-8 laws. I made the hanging long. By putting the button I made it both adjustable. 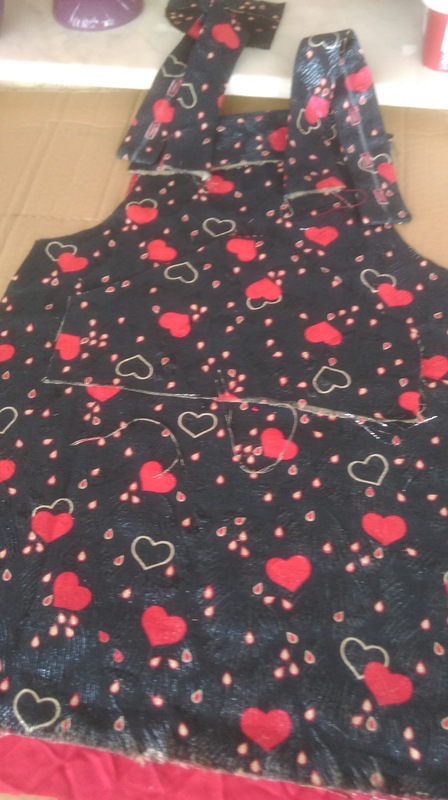 Put a pattern and cut off the back and front. If you want to make a pocket, cut it in the pocket. Do the same in lining fabric. For shoulder hanging, cut two layers of fabric. press. interlining fabric to support the shoulder hanging. Pocket and lining face the face of the pocket, I put it on the top of the next one, I sew all the way for a small space and it turn inside. 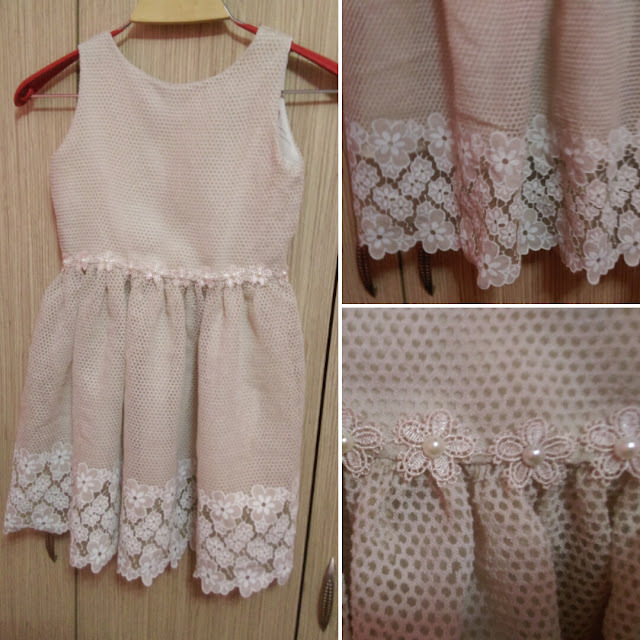 I marked it in front of the front body and sewed it. shoulder hanging. (Right and left wing). 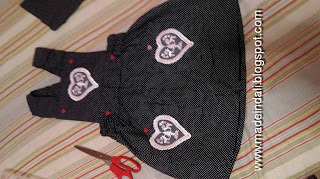 Sew the cloth on the back of the other shoulder of the shoulder. Put the back gusset lining fabric on the back gusset side and the back side gusset side. Start from the armhole and steer all the way up to the other armhole. 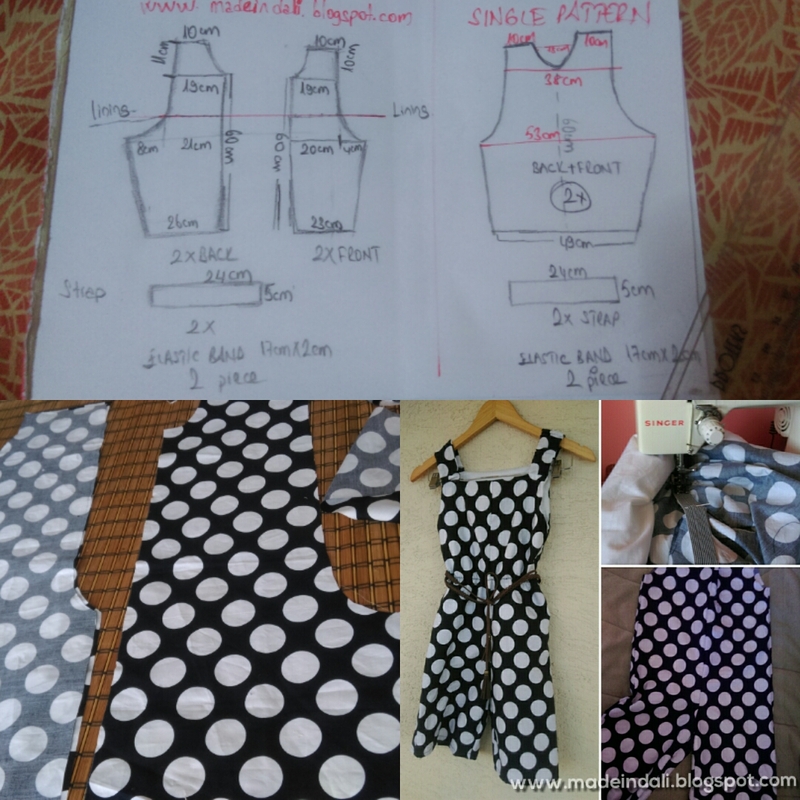 (Armhole, hanger, neckline, hanger, armhole).seam allowence cut . Turn inside. 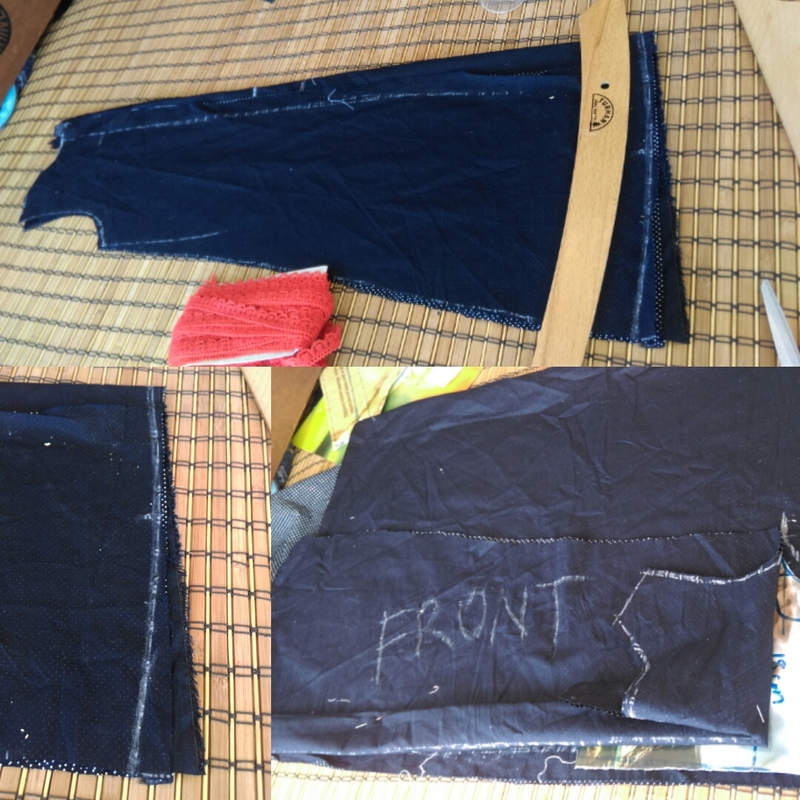 Put the front body fabric and lining face on top of the next fold. Stitch up from the armhole to the other armhole. Precise with scissors. Turn inside. Cover the side stitches in the salopet fabric. 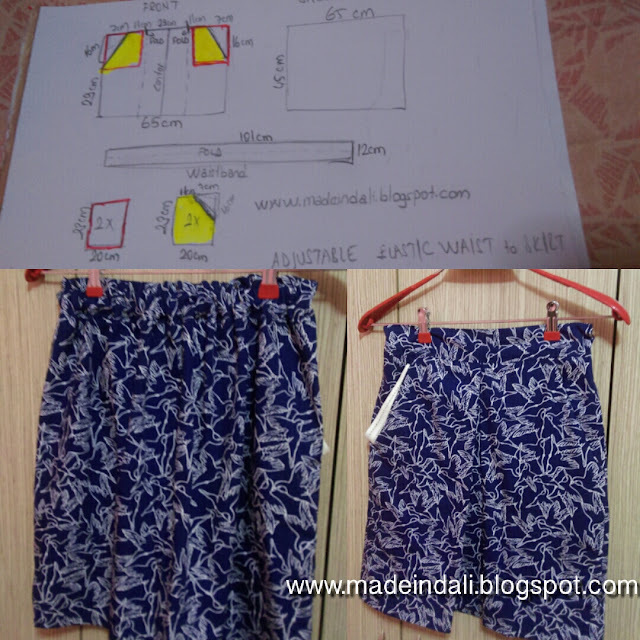 For the skirt base, prime the fabric together with the main fabric. Buttonhole not very well. Well, it's a little hard for me. I support it with interlining inside. I can not make perfect button holes, it is. I planted the button. 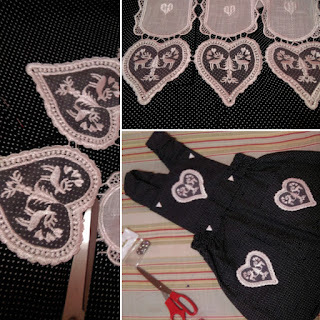 Hieart-shaped fabric heart button. 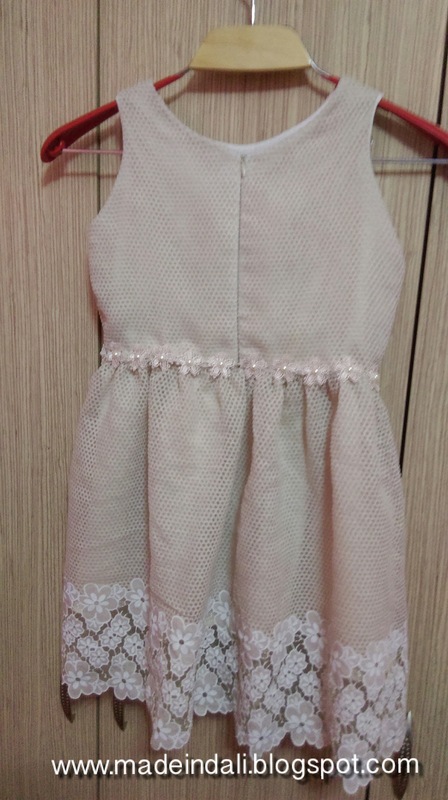 This is first kids dress. 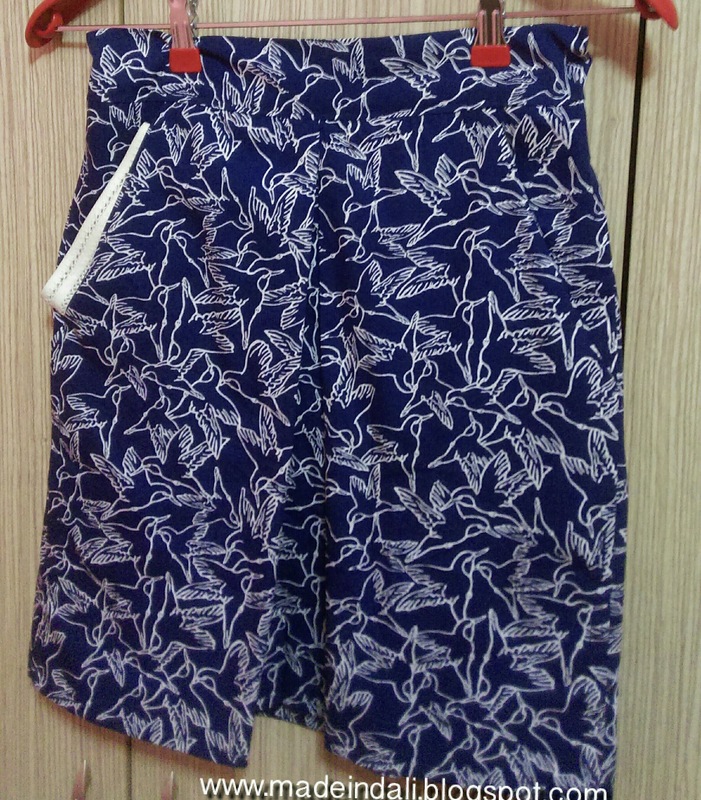 In general, children's clothes such as skirt, shorts, pajama, hirka are used for evaluating the pieces. In general, tum is also happy as a gift to children. Sewing is very easy. 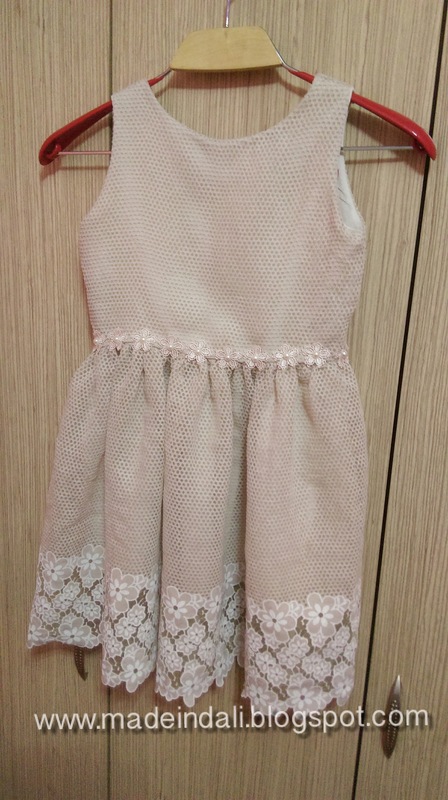 Look at the scene with a lace ribbon with a bow. This dress was a bit of a mix, it was a top three coat. 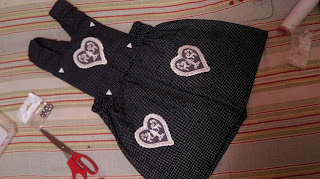 The bottom skirt is two layers ... so I skip the sewing steps. I sewed lace flowers in the waist line. The pearls on it. I was a unhappy when I bought lace flowers. It was good to use it. I planted this dress. Tulle fabric does not have to go a little combine .. It need to be a little easy .. 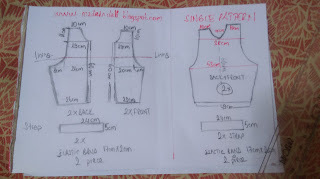 I will share both the pattern and the making stages of a different dress so after it is .. 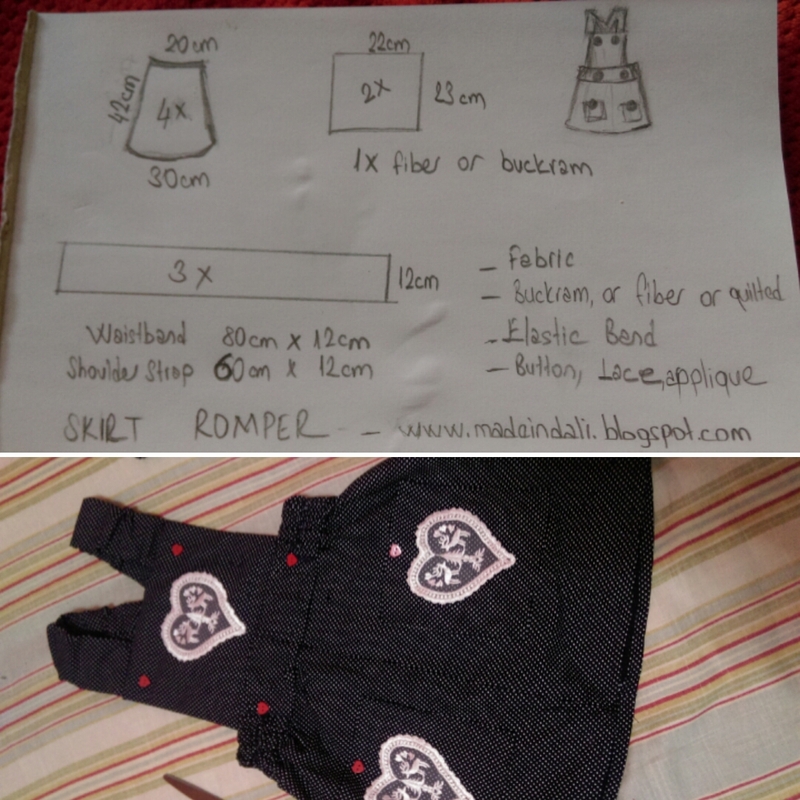 This is what I shared The cute kids skirt free pattern that are pretty easy, the instructions are very easy to follow. We have a free pattern. 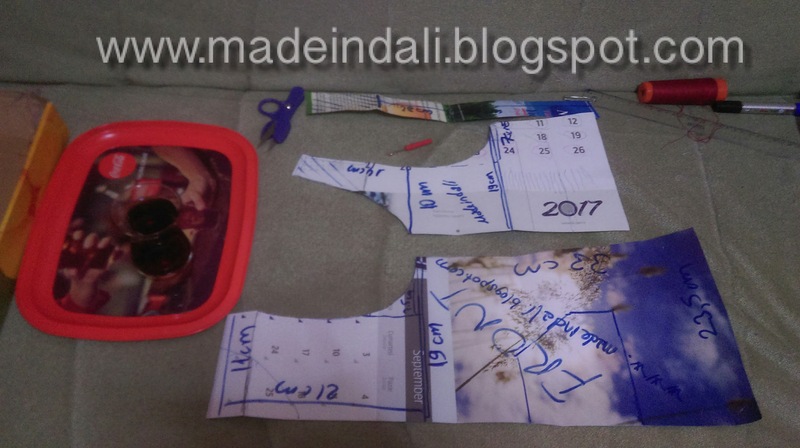 The construction of the pockets. We sew to our pocket( green colored ) on to skirt. We have a free pattern. We are stitching. We are skirt in the pocket. I fix the places that are top on and 3 layers of gold with plain stitch. We do the same thing on the other side. We press the edges of the pockets. 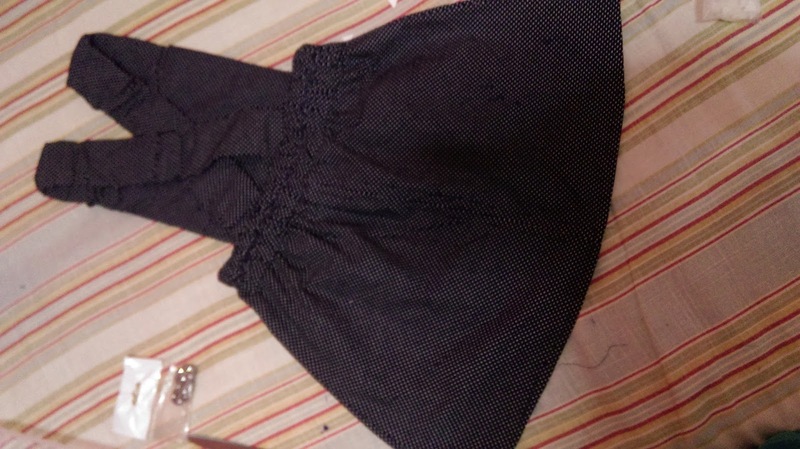 We find the center of the skirt, we fold the fabric on both sides and make a ply. We fix it with a straight stitch so that you can. We close the side stitches. 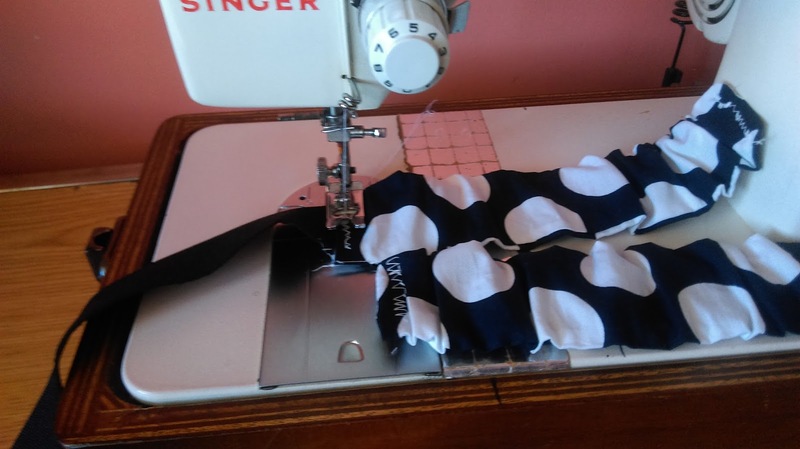 I try to make clean sewing as long as it is possible. In children's clothing. There are different names like English seam, French seam. Fold the front side and sew it under the waistband. We will put the rubber on the back. I made a tunel on one side to band. Ribbons on the joining stitch by others. I put one knob on each side. I put it through the holes in the past. Whenever we want, we have an eternity that we can adjust to. Elastic adjustable bands that are indispensable for children's wear. 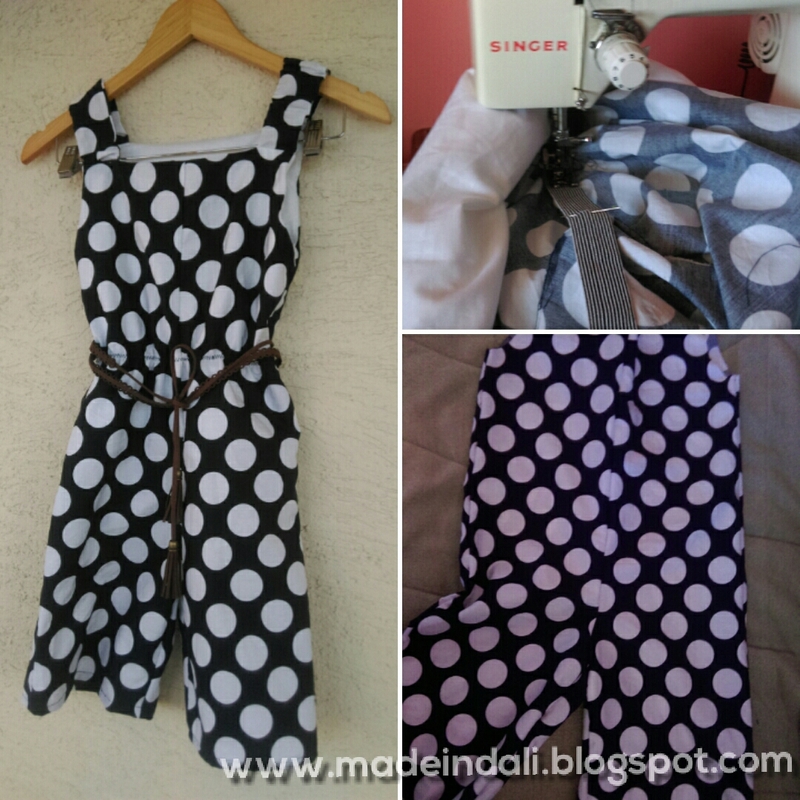 Tutorial steps This romper is made of basic pattern, fabric and undercoat. The elastic band is attached to the shoulders. What we like most is that you can inspire and customize it. Free Patten an example. Sewing machine,needle, pins. Thread, scissors. The tools we need. I am not saying this tools everytime. We always need to talk about these materials. Cut the gum pieces and the free pattern gore. Stitch front and back stitches. Sew one of the side seams. Stretch the zigzag suture over the rubber sheep at the waist. Sidewall Do the same thing on the other bass by covering the inside leg stitches. 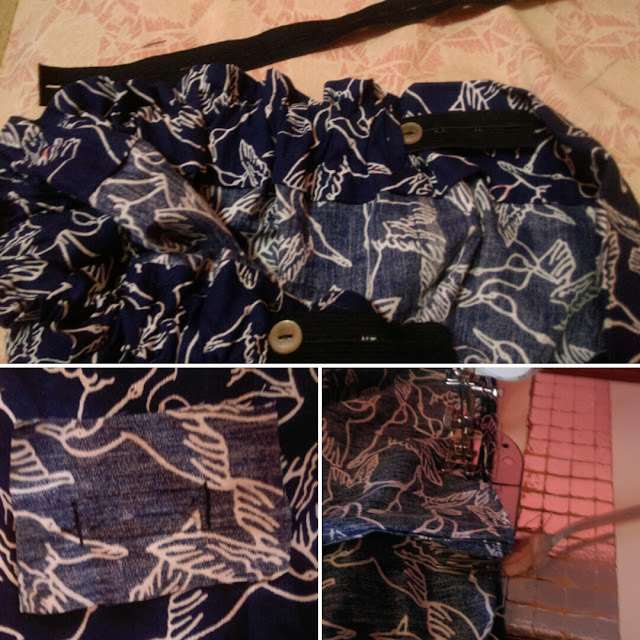 Place one shoulder strap and one back strap. We will put on the a bck fabric. This content belongs to madeindali. If you want, you can share and connect. How to Make Romper Skirt ? I like Polka dots fabric I have been a child of since. Whether in clothing or in home furnishings. On my linens. I did not like this fabric. I did not notice when I made chicken bag holder. Cotton fabrics are durable, but not that much. I said red lace ribbons and red heart-shaped buttons look spectacular. 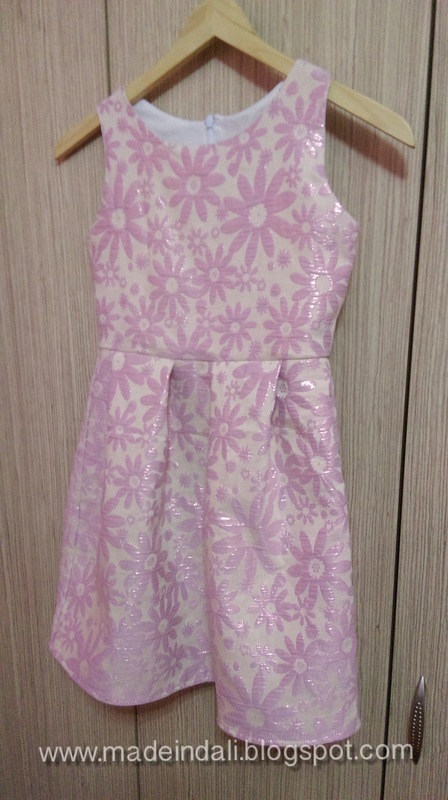 A line cut a dress. I looked at that dress and I looked at it. 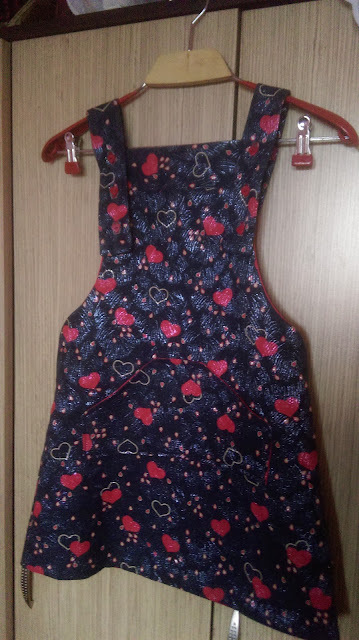 I did combine the secret zipper with the back body of the dress. I made the front piece. I got a red tul in my waistband. I didnt like this dress. Polka dots skirt rumper. Ciiks. Cut in the waist. I got red tul. Try it a few times. I do not like. Now how did I make this skirt romper? 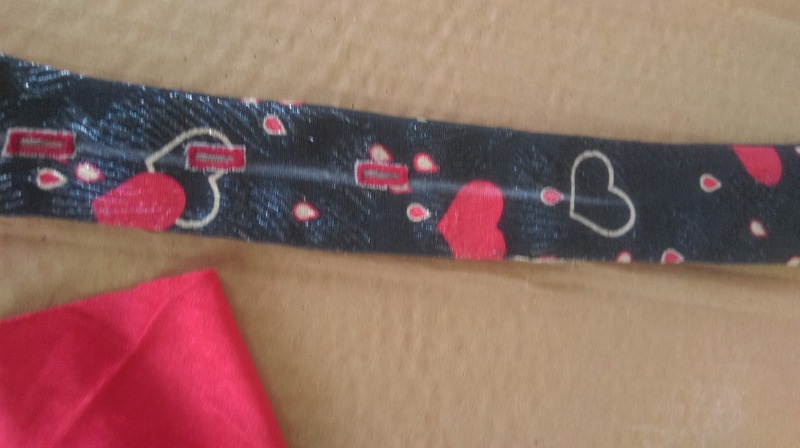 3 - 5 cm wide 2 meter elastic band for skirt waist and shoulder strap. In the different way here. One pieces 22x 23 cm for the piece of buckram. If you want to make buckram fabric , you can use buckram, fiber or quilted fabric. 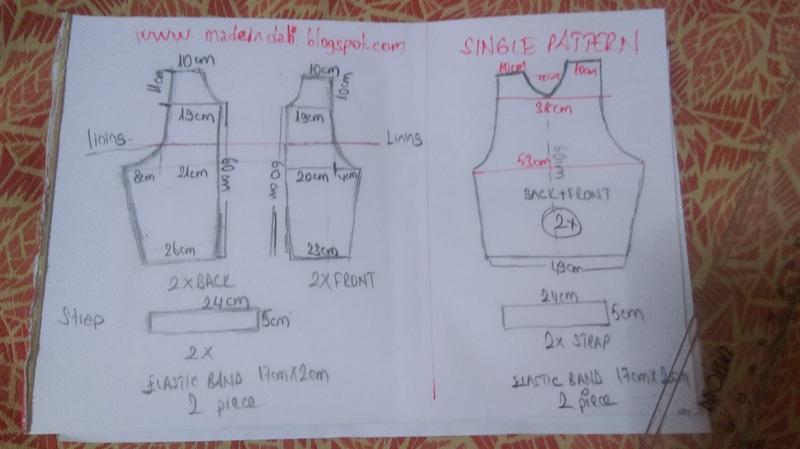 Two rectangular pieces for the 12 cm x 60 cm shoulder straps. Stitch the sides of the piece together. Repeat for all tracks. It was a four-piece split. With the width in mind, double your waist band. Tire to our feet zigzag . Leave 18 centimeters fixed in the middle. Go through the zigzag stitch on the tire. Fold the shoulder straps in half and tuck them in. Fasten the end pieces with the stitch. 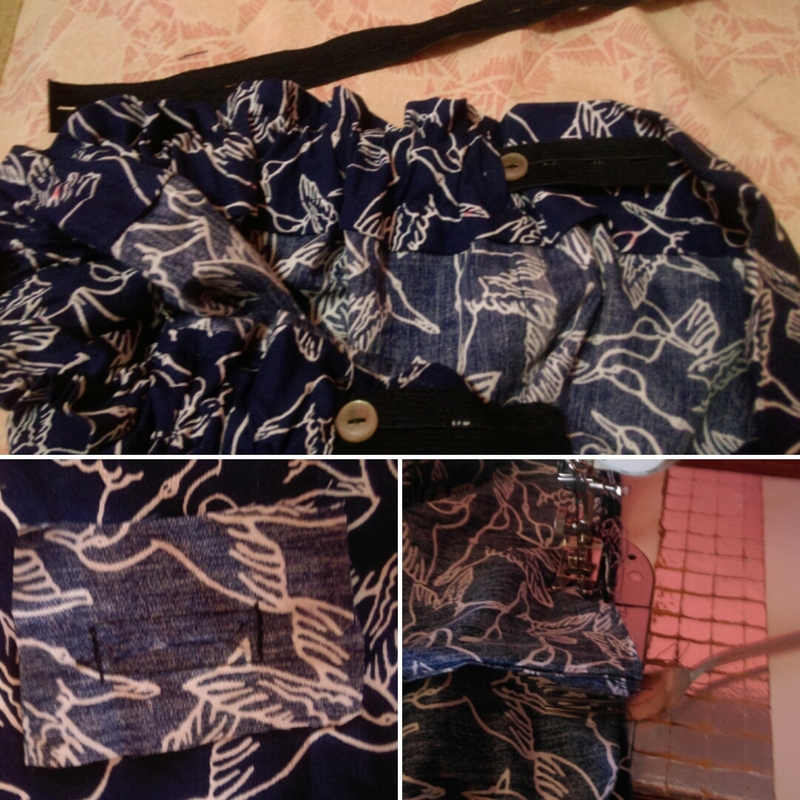 Put and stitch the front body parts in to the shoulder straps. Combine skirt. 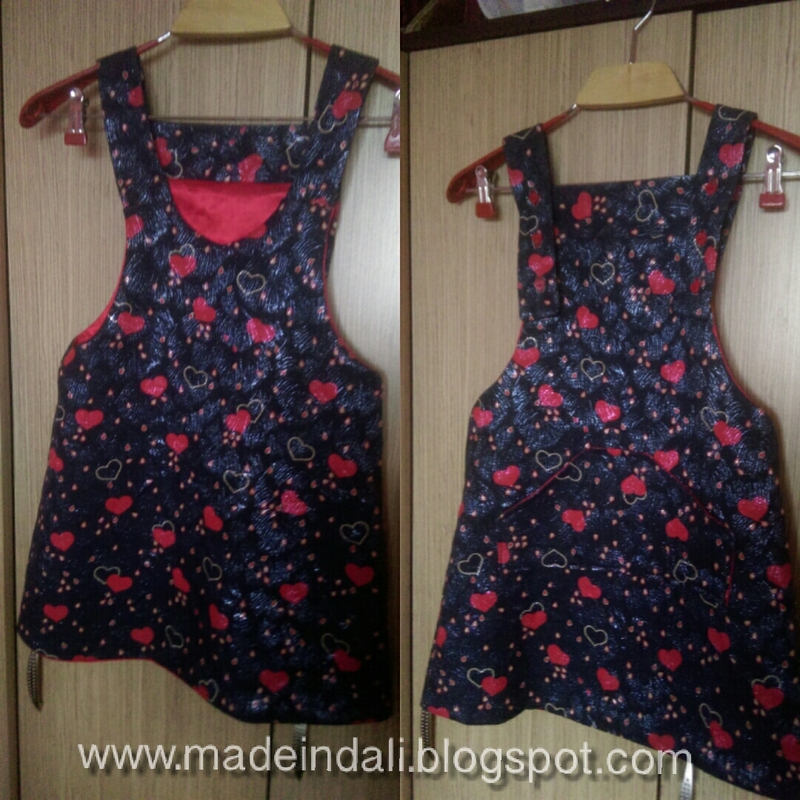 Sew the shoulder straps. Stitch applique and buttons. Skirt Romper is ready. 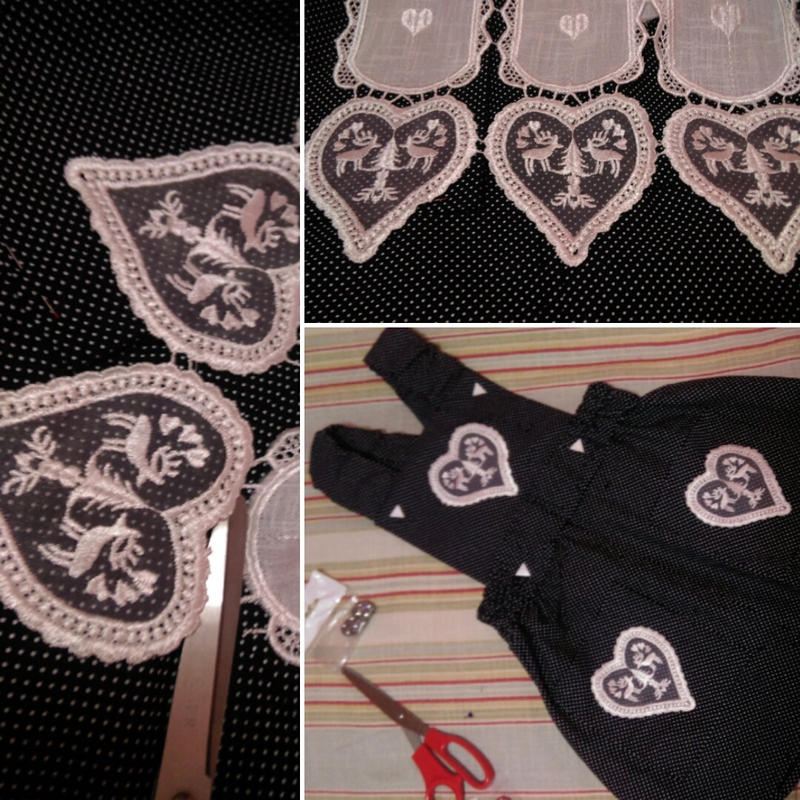 coming in the next easy sewing project.